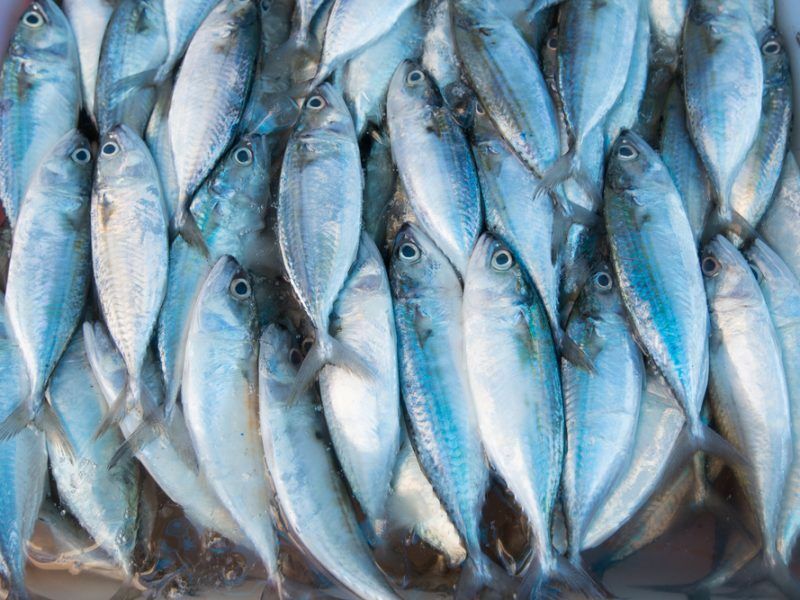 The Food and Agriculture Organisation (FAO) has published its 2018 State of World Fisheries and Aquaculture (SOFIA) report at this week’s biannual Committee on Fisheries (COFI) meeting in Rome. It shows that, worldwide, 33% of fish stocks are overfished – meaning that current levels of fishing will inevitably lead to population collapse – a figure which has been continuously increasing since 1974. Rising demand for seafood has opened the door to un-monitored and highly profitable illegal practices; a 2017 Global Financial Integrity report discusses how illegal fishing has escalated to become the sixth most valuable crime globally. For the European Union (EU), the largest seafood market in the world, importing more than 60% of its seafood from other countries, these figures have serious implications for the seafood products available to its citizens and for the health of our ocean. 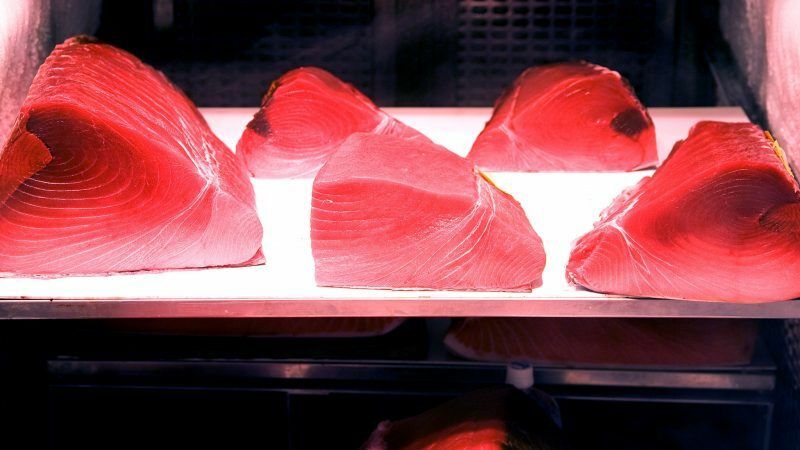 The European seafood market is part of a much bigger picture. The global community has committed to sustainable use of the ocean by 2020 (Sustainable Development Goal 14 (SDG 14)) and we’ve had hundreds of commitments at international conferences to advance objectives in ocean conservation and sustainable fisheries practices (e.g. 433 commitments made at Our Ocean in 2017). But are these actions enough and still in good time to end overfishing, prevent illegal, unreported and unregulated (IUU) fishing, halt fishing practices that are destructive to marine life, and restore fish stocks to sustainable levels by 2020 (SDG 14.4)? The answer is, arguably, no. 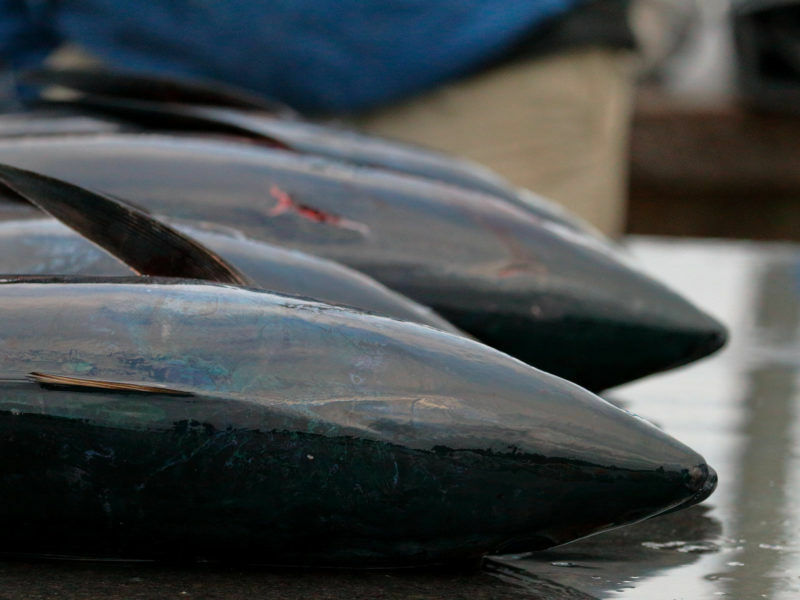 The failure of Regional Fisheries Management Organisations (RFMOs) — the primary bodies tasked with sustainably managing fisheries resources — to adopt and enforce best practices in line with international laws has been described in great detail by Chatham House in 2007 and again by The Pew Charitable Trusts in 2016. The bottom line is, despite all the international commitments, we are still missing the political will of many RFMO member countries to put the biological sustainability of fisheries ahead of short-term economic gains. At the core of improving RFMO success is effective and regular dialogue between fishing, coastal, port and seafood importing nations to agree and commit to a set of common goals and values in line with international law. A political champion that is able to drive the agenda forward and hold parties accountable may help the process and, as one of the world’s most influential fishing and seafood markets, it is the EU that is best poised to play this pivotal leadership role. In many ways, it already has: in late 2016, the European Commission published its plans to improve international ocean governance leading up to 2020; several commitments on fisheries, including to fight IUU fishing and to improve the effectiveness of RFMOs, featured in this declaration. Since 2010, the EU has engaged more than 50 countries to combat IUU fishing and it has taken political action against 25 countries for failure meet international laws that safeguard against IUU fishing. As a result, many of these countries have made significant reforms to their fisheries management systems. However, the EU now needs to step up as a leader in RFMOs. A recent WWF study shows that the EU’s success rate in receiving support from RFMO members to adopt proposals that ensure sustainable fishing practices has been as low as 20%. This indicates that the EU is not investing sufficient effort into building rapport and consensus with RFMO member countries. Dialogue needs to be ongoing, year-round, to better understand the motivations of individual RFMO members, to discuss and negotiate different interests, and to reach consensus ahead of meetings. Indeed, this week’s COFI meeting is one example where ongoing dialogue could establish the right landscape to truly advance political momentum for global fisheries sustainability. Effective monitoring, control and surveillance of fisheries activities. Unless we see urgent action, we will continue to fail to meet the SDG agenda whose deadline is just two years away and, most importantly, fail to safeguard ocean health and its seafood resources for future generations.